Acoustic Music by Michael McPherson. 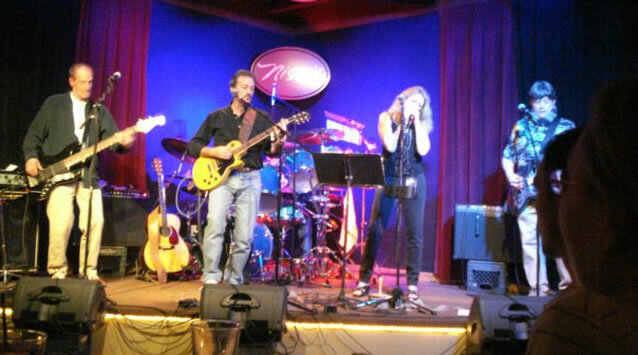 Michael and Jeanette McPherson have been entertaining audiences for years along the Colorado front range, cranking out high energy rock and blues in their band "Hourglass". 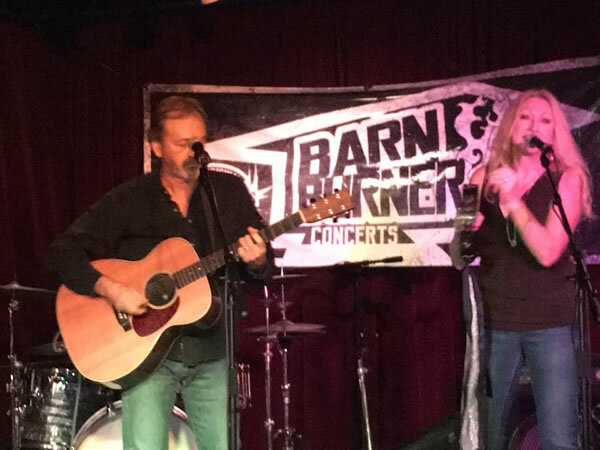 They do have a softer side however and they are equally comfortable playing acoustic rock, Americana and blues in smaller, more intimate venues where they feature songs from Michael's extensive catalog of original compositions. From tracks off McPherson's first solo album to new songs literally "hot off the press" the acoustic environment smiles on this prolific duo's craft. Follow the links at the top of the page to find out more about them. Scroll down this page to order CDs, download MP3s or listen to their music on Pandora.